Condair is appearing at the forthcoming Data Centre World exhibition on stand D921 at Excel in London from March 12-13. 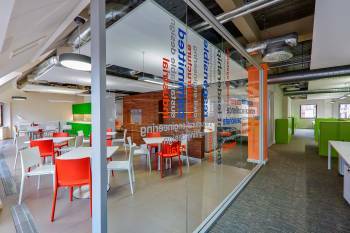 The company will be displaying the latest in adiabatic and steam humidifier technology, which provides in-duct evaporative cooling and humidification to data centres. Products on display will include the Condair ME evaporative humidifier that offers 0.68kW of adiabatic cooling to an air handling system for every 1kg of moisture evaporated into the air stream. 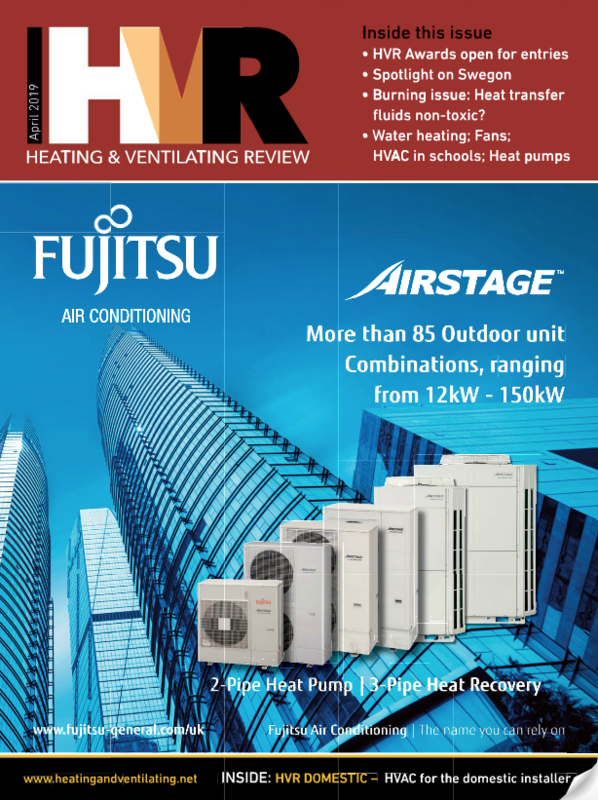 As the humidifier can provide up to 1,440kg/hr of humidity while operating on less than 1kW, it presents significant benefits to data centres using free air cooling systems. The technology can be employed to deliver direct or indirect evaporative cooling to facilities in warmer climates or add massive amounts of low energy humidification to data centres using cold, dry outside air in cold climates. 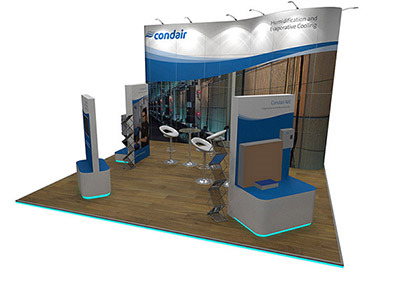 Alongside its in-duct evaporative system, Condair will have the Condair RS resistive steam humidifier on its stand. The Condair RS offers steam humidification to data centres without the need to frequently replace boiling cylinders, as is the case with many on-board humidification systems supplied with CRAC units. The humidifier features a scale management system which allows limescale that builds up in the boiling chamber to fall into a removable tank at the base of the unit. Routine scale removal can be carried out by in-house maintenance staff in minutes, saving costs on consumables and maintenance time.